Whether you need minor repairs or a major overhaul, Skyward has you covered. We even provide 24/7 emergency tarp service at no charge to you- so you can make sure your home stays safe and dry while your repair project gets off the ground. Skyward Exterior Restoration is proud to offer the industry's best siding products for your home. 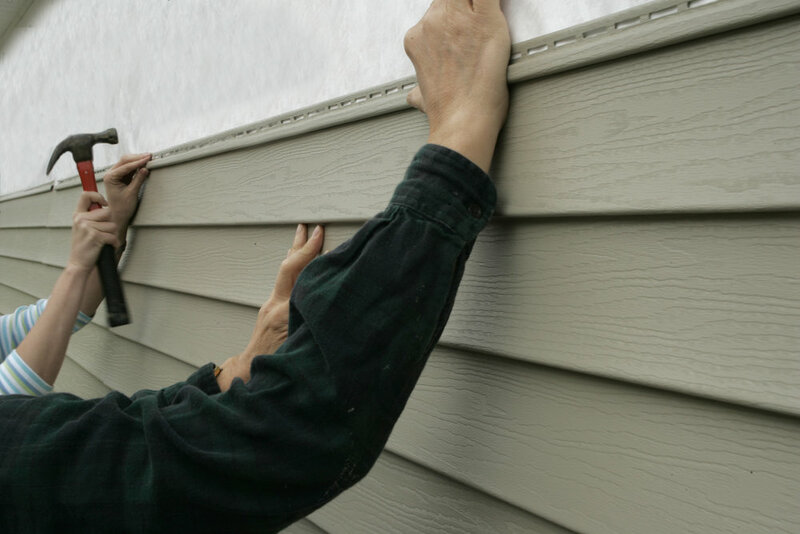 Siding can be the perfect option for improving the look and value of your home, and our experts can help you choose the best style, color, and texture that will complement your home. Whether you need a checkup or have serious damage, our team will give you an honest and accurate, 100% free inspection with no obligation. Then we'll work with your insurance company to make sure you get everything your benefits provide. Gutters can make a major impact on both the appeal and function of your home, so Skyward offers a range of high quality products to meet any need. 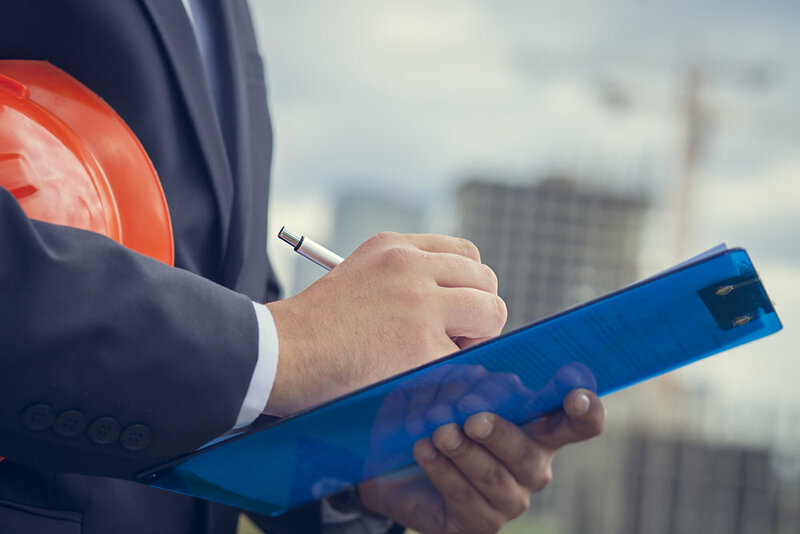 Our knowledgeable Project Managers can answer any questions you may have about the repair, replacement, or improvement of your home's gutters.